No incompatibility problems, everything worked immediately. Extremely easy configuration and huge possibilities!!! User's manual? No need for it! The sound is simply incredible! I own a Joemeek twinQ and I compared both possibilities (with the Joemeek and directly into Guitar Rig 3). My computer is a Dual Core e4400 with 3 GB RAM and Vista. The sound card is a PCI Echo Layla 3G. Excellent performance. The software is not too resource hungry. I haven't had a single crash. This software installed without any problems. I didn't have any compatiblity issues with it and my system. This software is very easy to set up and get started. The installation walks you through every step. The only thing is the kind of confusing registration process that this company has, but they have good customer service help, so it's not a big problem. The manual for this is very good, every time I had a question about the program itself I was able to find the answer there. It's written in plain english as well, so you don't need to have a PhD to understand it. I have a Dell computer with an intel processor, 2 gigabytes of ram, and Windows. It works perfectly with my computer. I have seen this on a friends computer which is a slower computer, and it doesn't work as well. There is a lag when you try to play through it and monitor the sound live. My computer is a bit newer though, so I don't have that problem. It has crashed only a couple of times, but otherwise is stable. Since it's crashed twice though, you might not want to rely on it for any kind of a live performance. I have had this for about 6 months. My favorite thing about it is the really big selection of different sounds you can get. A lot of them sound very realistic. The presets are very well made, and it's a great way to try to find a new sound if you just cycle through them until you arrive at something you like. You can choose so many different types of sounds, there is something for every kind of music and then some. While many of the amp models sound very realistic, there are also some that sound very digital and fake too. I would say that these are not too frequent though, and really all you have to do is just avoid those, there are plenty of great sounding ones. 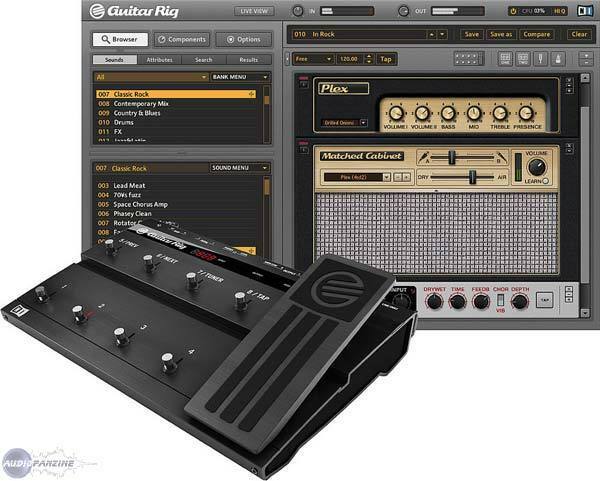 You can also add all kinds of effects to the amp you pick, so the sound options are almost endless. If you compare this price to the cost of how many amp types and effects you get, it is just ridiculous. 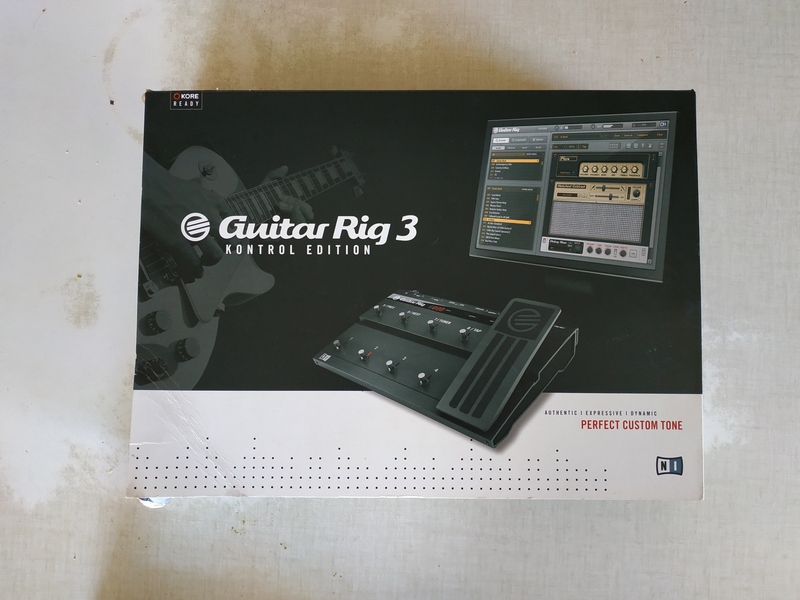 It's a really great value especially if you are not that good at recording guitar amps. This thing will do the work for you. It's a great value, and I would get it again. Works perfectly on Vista and VST FL studio. I will not venture to Live because of my limited confidence in Microsoft. By far the best solution for the studio (March 2008 eh ...). In the emulation class is interesting and full of possibilities. However, this software will never replace a real amp (even a stew) with a real microphone (even a stew). I do not even talk about emulating legendary amps and effects, this always makes me laugh, there really have parsley in the ears. I see similarities, but it is far from the answer of the gameplay of the original. The stamp is not all! The sounds used to have fun or to create very professional things, but it lacks life, "drive", we battle against the spirit even more than the hardware. The saturation of "lights" is absolutely not musical and realistic, it's a shame. In short exploitable software but not do without a JCM 2000, a Twin Reverb or a Jazz Chorus. 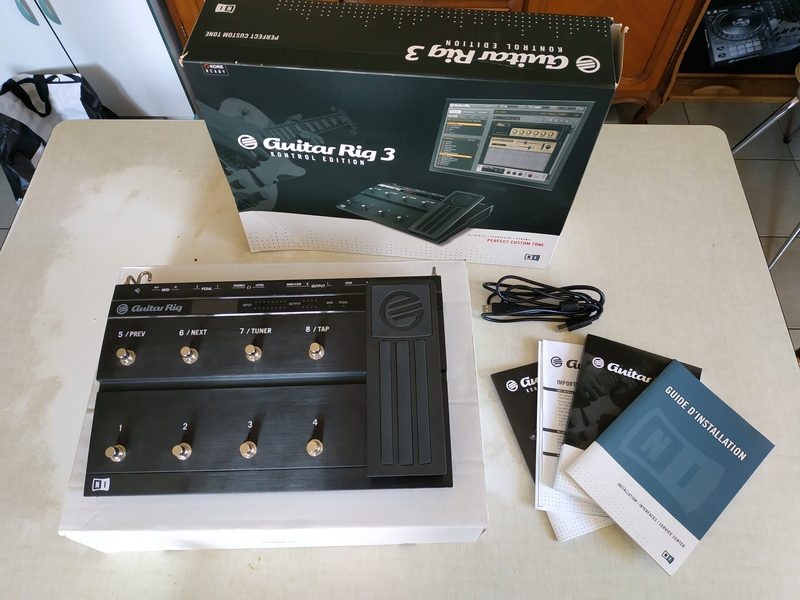 Guitar rig competes pods but do not offer autonomy. 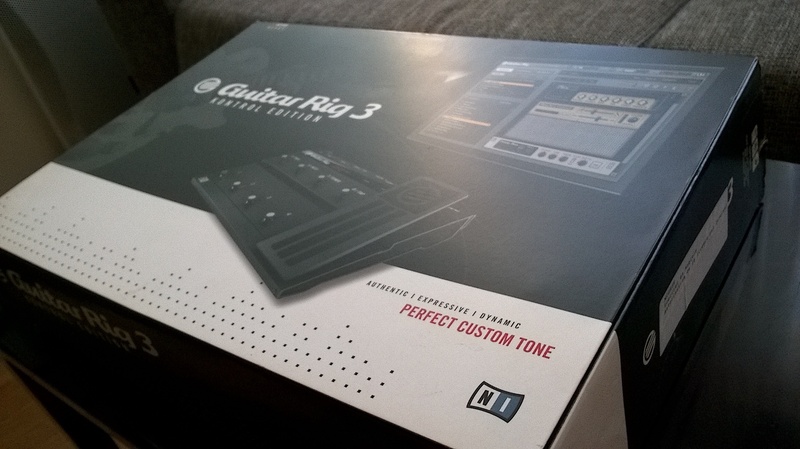 on the other hand, for a home studio that is efficient and friendly. Price is abusive (there is a discount for those who already have a Pod), the updates to the tariff is unfair too. compatibility with the M-Audio JamLab, no worries. Asus A7N8X Deluxe, AMD XP2500 +, 756Mo Ram 333Mhz cl2.0 sync, one of Tera 6DD. sound cards: NVIDIA motherboard, M-Audio USB JamLab. Config simple but it allows for example to produce a film or radio on external speaker and headphone play without latency. impeccable, worthy successor to GR2. ... On an impressive software, sound clips are stunning, the dynamics is remarkable. Pre husband and family it's hard to play often on my amp combat, offered an interesting GR2, GR3 the sublime. stable and lightweight in resource. sounds are impressive quality of the dynamic is much the easier to edit his own sound quickly without stuttering. I also possde GR2 and AmpliTube ... this new version surpasses without fail. 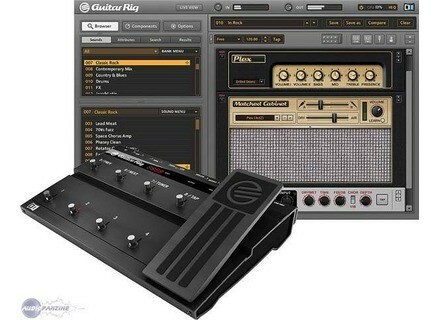 Native Instruments has launched the "Tone Up For Summer" special for GUITAR RIG 3, a time-limited offer that gives access to the digital guitar studio at discounts of up to 50%.